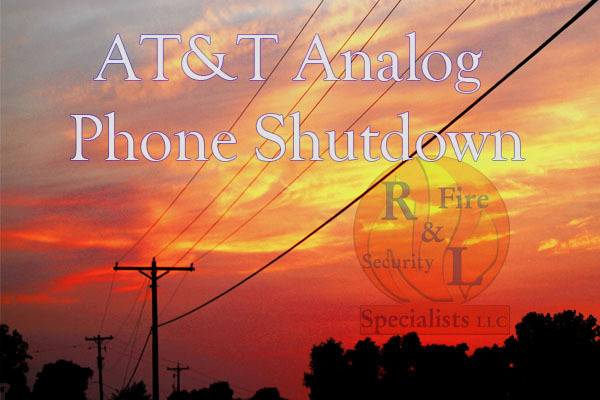 AT&T PTSN Shutdown - R&L Fire and Security Specialist's llc. AT&T has been petitioning the FCC since 2009 to shut off there analog systems. The PTSN and ISDN is the backbone infrastructure that all analog phone communications work on. Why is AT&T doing this? 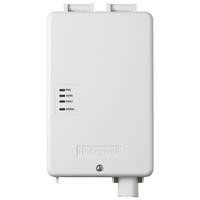 The company claims that it is not cost effective to maintain these aging networks. By the year 2020, AT&T will not offer any analog phone lines and there projected analog phone shut down is in 2025. Most current alarm systems were designed to communicate with an monitoring station using analog phone lines. With the PTSN shutdown on the horizon alarm companies have been integrating multiple communications methods into there alarm panels. We currently have three ways to monitor your alarm system. In the past few years we have seen a large amount of people start using other telephone companies, rather than AT&T’s annalog phone network. Some types of VOIP phone lines will work with current alarm systems. In our experience most forms of Voice Over IP does not support alarm systems. Most types of cellular phone lines such as Verizon’s and T-Mobile’s home phone line services will not send security signals. We have noticed that most forms of fiber optic phone lines are unreliable in transmitting alarm signals. Some forms of digital phone lines does work fine such as Cox communications phone lines and AT&T’s U-Verse systems. With all the different types of digital phone systems and with the PTSN shutdown, R&L does have reliable alarm communications methods. Analog phone lines are the most common communication method for alarm systems. Unfortunately with the PTSN shutdown, this method might not be the best communications method. 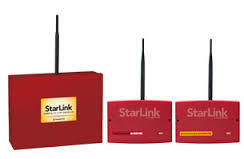 Over the past few years Cellular Alarm Communications have proven to be very reliable. This is the method that we prefer. We have different options for cellular communications, depending on what coverage is best. The carriers that we use are AT&T Wireless and Verizon. All new systems that R&L Fire and Security install uses cellular communications due to the PTSN shutdown and the better reliability of the cellular network. With some cell communicators there are options for remote services, the ability to use your system through your cell phone or computer. IP communications is our “last effort” for alarm communications. 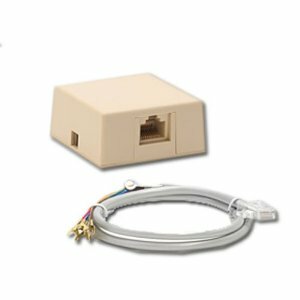 The IP communicator interfaces the alarm system to your existing internet connection to transmit alarm signals to the monitoring station. 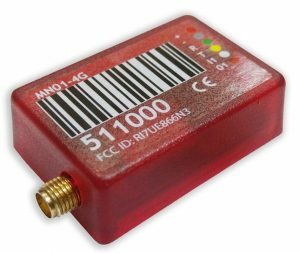 When using IP communications on a commercial fire alarm system, every piece of network equipment must be on a battery back up. In residential use ,in our area, we have noticed a number if troubles when the network drops out. With the robust cellular networks, Ip communications offer more problems than solutions. Do you need a new alarm system? The quick answer is no. 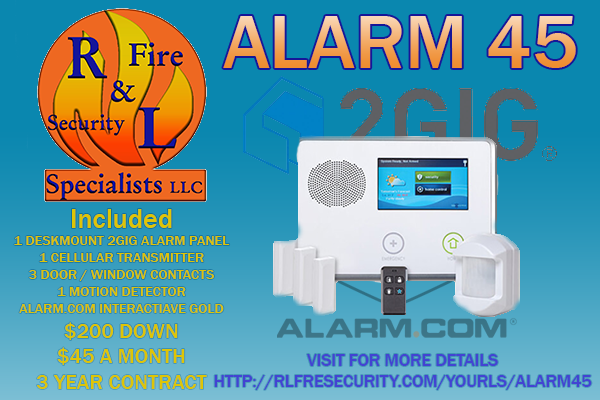 Here at R&L Fire and Security we have equipment that can interface into most older alarm systems to use cellular or IP communications. One issue with interfacing old equipment with new communication methods is that there is no way to use new remote services.